Townhouse Living At Its Finest! 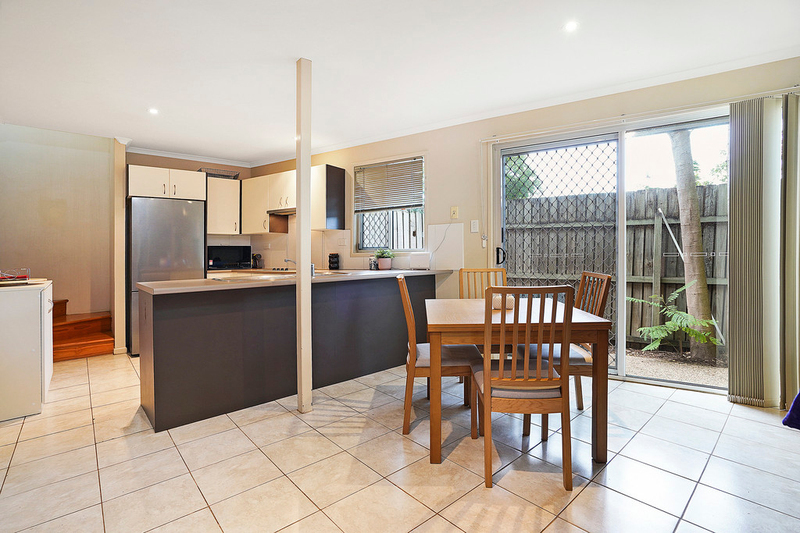 Located in the heart of Kedron, this townhouse in Alice Street is full of opportunity! Whether you're looking for a great investment property or just getting a foothold in the market - this townhouse is a must for you to inspect. Offering a fantastic location, large floor plan, open layout and plenty of potential. •	A well-proportioned 256 sqm townhouse with plenty of space. •	1 car garage secure parking. 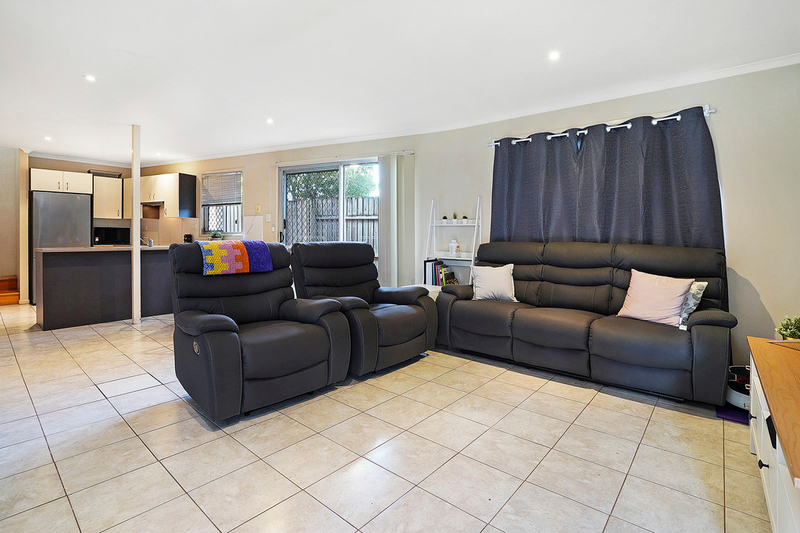 •	The townhouse is pet friendly heaps of room for your dogs and cats. 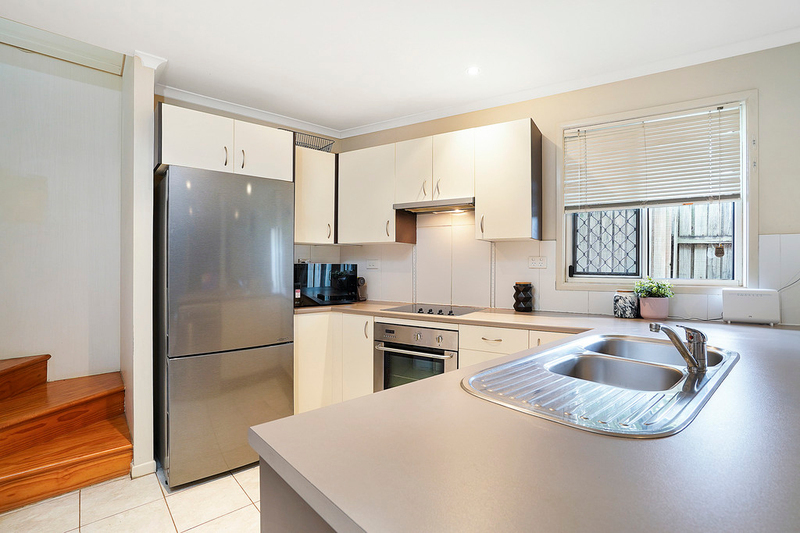 •	Stainless steel European appliances throughout. •	The main bedroom and for the second bedroom both have build in wardrobes. •	Air conditioning units throughout. •	BC fees $1,796.80 per annum. •	Council rates $393.95 per quarter. This townhouse is still in superb condition! It ticks all the boxes without an expensive price tag! The townhouse is ready to move into and very easy to maintain. 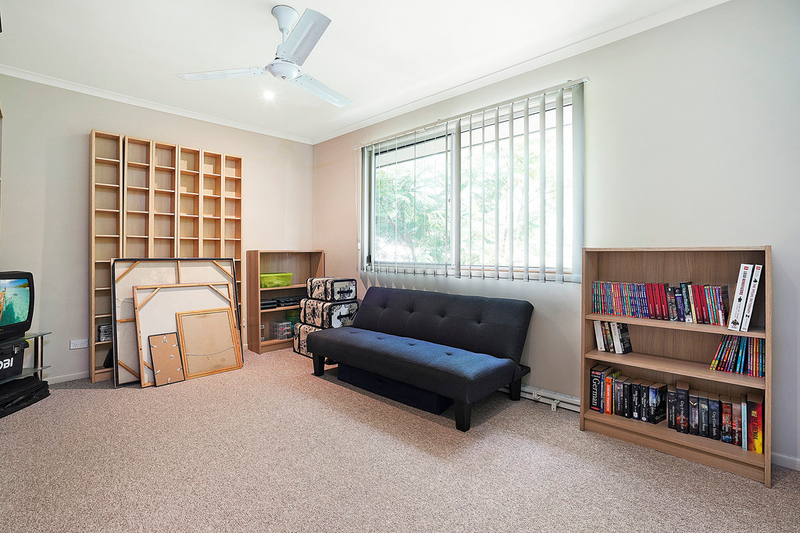 Whatever you decide, you can do it with the reassurance of buying in a premium suburb that will remain highly sought after by buyers and on a popular street. 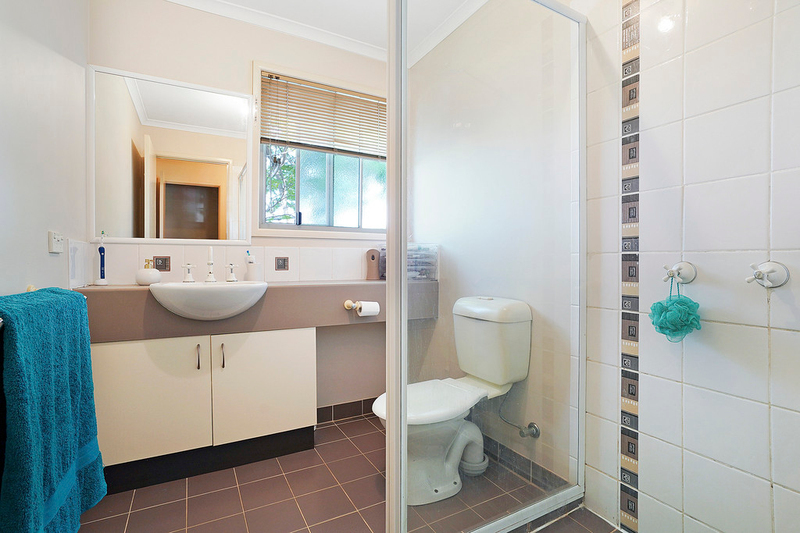 Call Karl Garufi on 0421 703 387 for further information or to organize your inspection today. 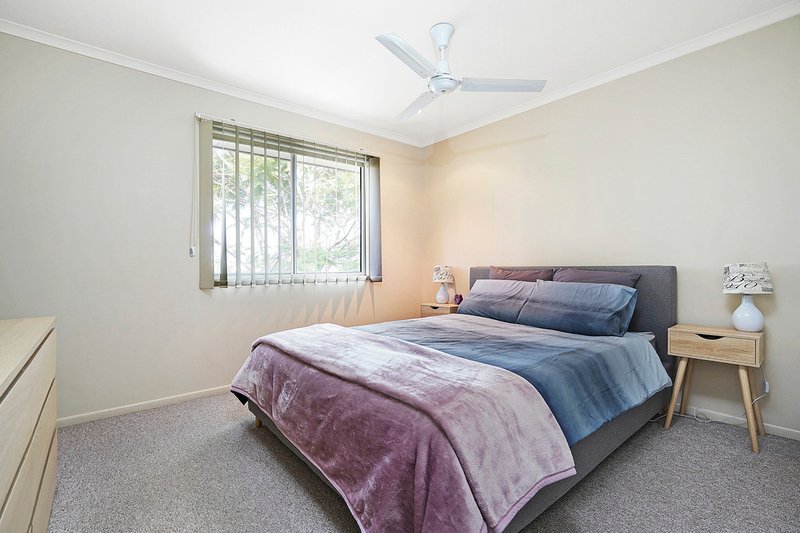 Kedron is a family friendly suburb and this property is only 9.0km's from the CBD. It's also a short drive to a variety of local Private and Public School. 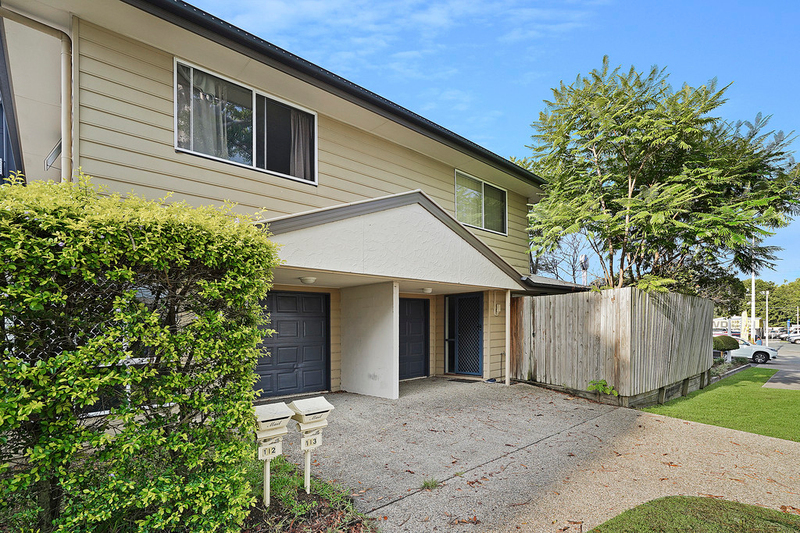 You are also in the school catchment zones for the following schools Kedron State School, Wavell State High School and Kedron State High School. Also close by is the Westfield Chermside shopping precinct with cafes, restaurants, supermarkets and other convenience stores. Kedron is home to lovely parks and offers great bus services into the city and surrounding suburbs. Kedron is home to the Kedron Brooke Creek and bike path and home some of Brisbane's most well renounced boutique coffee shops. 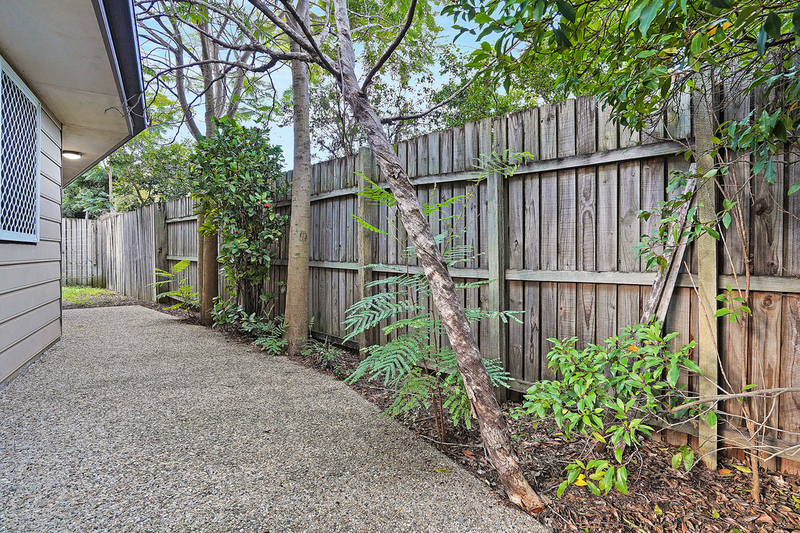 If you want a slice of the Kedron lifestyle and to see why all the locals love Kedron call me now!